Underrated Bollywood Movies That One Should Binge Watch ! Haven’t watched these movies yet? It has been a great year for Bollywood so far, especially with the big box office releases like PadMan, Gold, Padmaavat, and Sanju. However, we cannot forget about the movies that did not garner money but had a brilliant plot. These movies received critical acclamation and also international media attention. 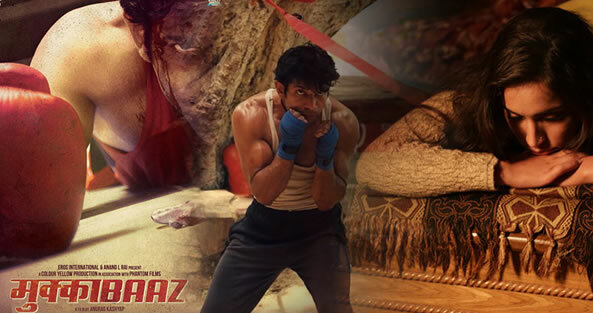 Anurag Kashyap’s sports drama Mukkabazz is a story of a struggling boxer played by Vineet Kumar Singh. The film was screened at various film festivals. Not to mention the film was shot over a period of three years as the actor had to undergo a transformation for his character. Bhavesh Joshi Superhero directed by Vikramaditya Motwani is an action film. It is the story of Bhavesh (Harshvardhan Kapoor), a man who becomes a superhero after one of his friends is killed in an accident. He does not fly, jump from one roof to another, neither does he have any magical powers. He is just a homegrown man who is very much like any of us, who is trying to fulfill his late friend’s last wish to reform the society. 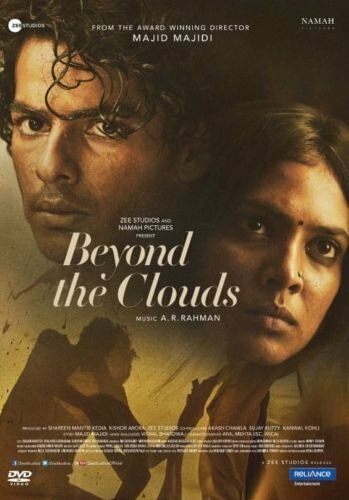 Beyond the Clouds gives you an insight into that side of Mumbai that you are not aware of. Director Majid Majidi displays human emotions that everyone can relate to in a beautiful manner. The story is about a drug shifter, Amir who gets in trouble with the local police. The plot twist comes when Amir’s sister gets arrested in the process of saving him. From Irrfan Khan to Omi Vaidya, all the actors have given great performances in the movie. The story revolves around three people, Dev (the husband), Reena (the wife) and Ranjit (the lover). It starts with Dev coming to know about Reena’s extra-marital affair. He thinks about three options in his mind, killing his wife, kill her lover or blackmailing her. Shoojit Sircar’s October is a love story but it also draws a thin line between love and friendship. 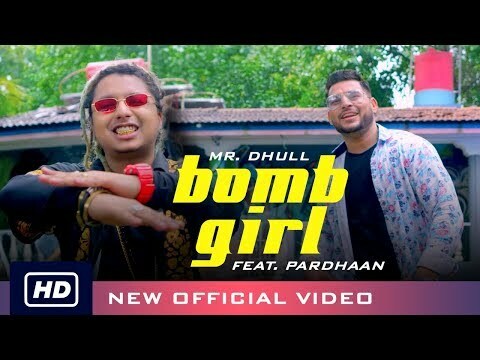 Varun Dhawan and Banita Sandhu portray their characters very well on screen. Dan (Varun) a boy whose life takes a U-turn after one of his colleagues meet with an accident. 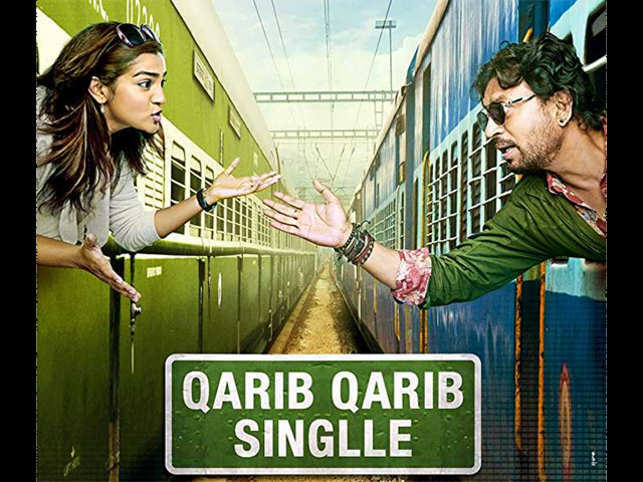 Qarib Qarib Single is a modern day love story. Jaya and Yogi played by Parvathy and Irrfan Khan respectively meet on an online dating app. In the film, they are on a journey to meet people from their past but eventually fall in love with each other. Soorma is a sports-drama film directed by Shaad Ali. Diljit Dosanjh plays the character of Sandeep Singh, who is an international hockey player. His left leg gets paralyzed after a gunshot hits him accidentally. It is a story about his tough struggle to recover from his condition and to get back on his foot again. He then leads the Indian hockey team to victory. 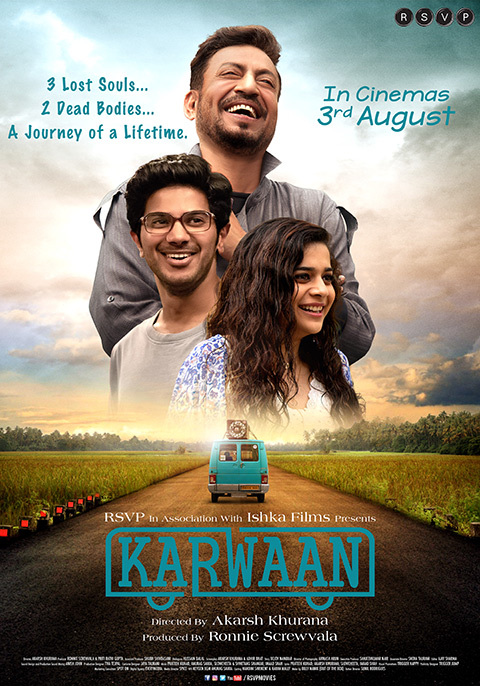 Karwaan is a story about a software guy Avinash who is frustrated with his job. The movie makes you laugh but also gives you an insight into the bittersweet truths of life. It is a road trip from Bengaluru to Kochi but with a difference. Three misfits on a journey that goes a bit off track, but at the end, they endure it. A situational black comedy about life, death, and karma. It is crisp and trippy at the same time. Kaalakaandi written by Akshat Verma is a brilliant story that keeps you engaged and entertained. There are multiple events occurring in one night. Rileen, played by Saif Ali Khan, who is a non-drinker, comes to know that he is suffering from stomach cancer. The doctor informs him that he has only one month left with him. He then decides to try everything that he has never done before. 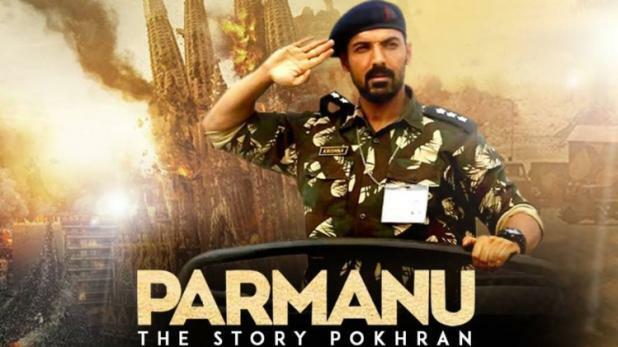 The movie is based on the nuclear test conducted in Pokhran in 1998. IAS Officer, Ashwant leads the operation and testing of nuclear weapons in the Pokhran range without coming in the eyes of the American Intelligence Agency. The main character is played by John Abraham. The movie leaves you proud as an Indian.